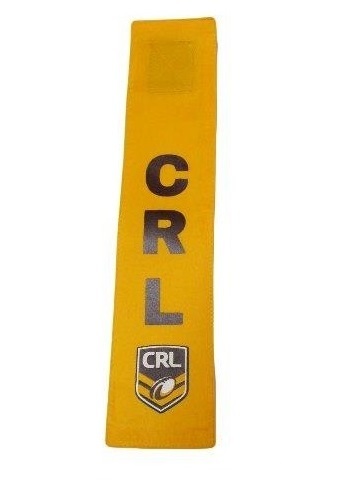 Enjoy a game of non-contact league tag with these CRL approved league tags! The aim of the game is to take the flags off your opponents before they can score; it’s an energetic and fun game for all ages! 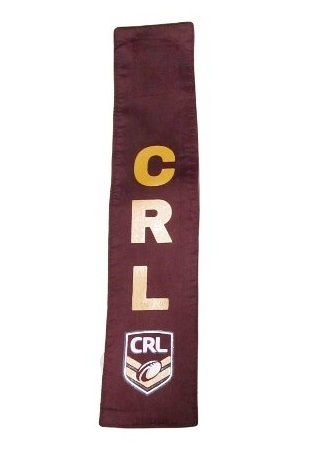 These tags are available in either Gold or Maroon colours with CRL approved logos. 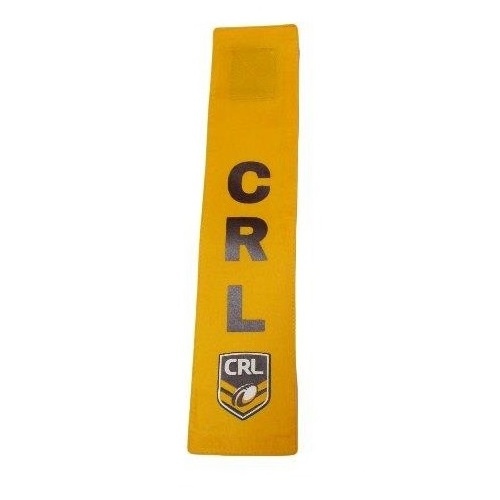 The durable tags are made from PVC and are completely weather-proof, so even when the heavens open, your game can continue! 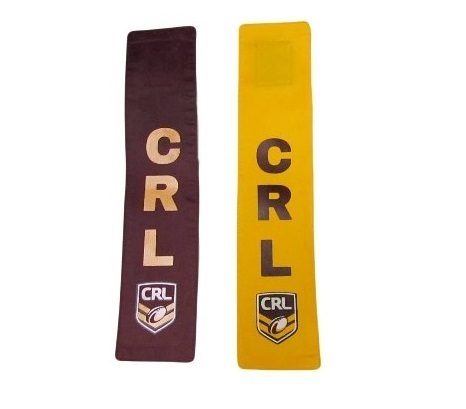 Not only are these tags great for league tag, but they are also a great training tool for rugby league, as they aim to improve speed, evasion and agility, so you can be dodging tackles with ease! 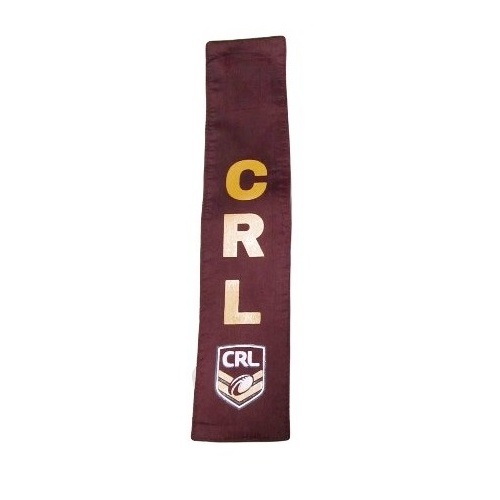 Each universal sized tag attaches by Velcro so they are quick and easy to take on and off. 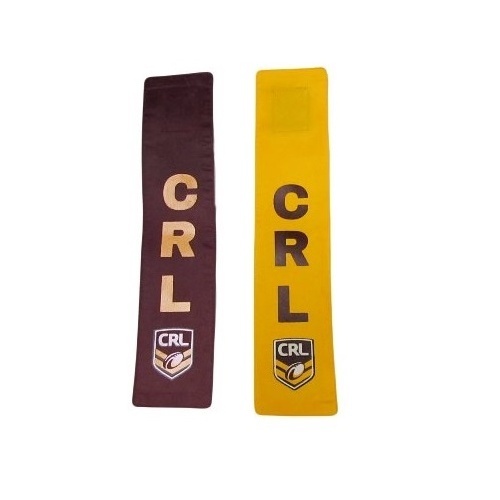 This means they are perfect for schools or CRL league tag clubs of all ages and sizes.